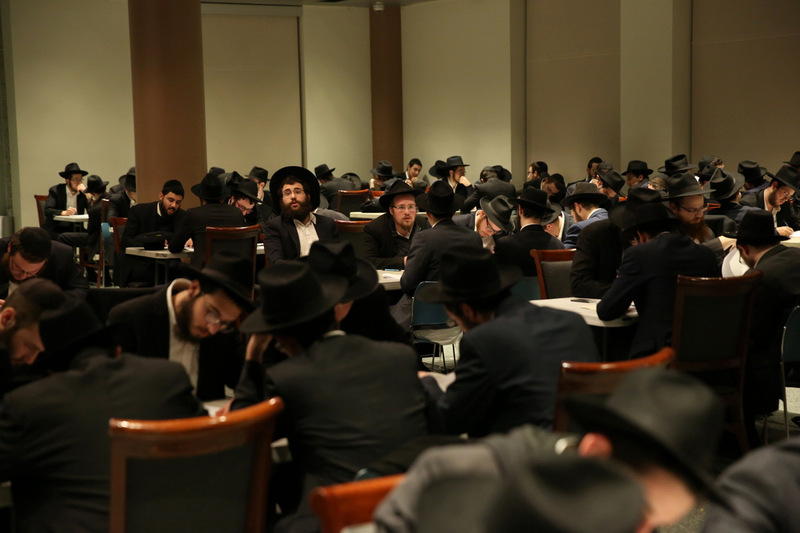 On a brisk evening last week, when Purim was more on people’s radar than Pesach, several hundred bochurim gathered at Chabad HQ. 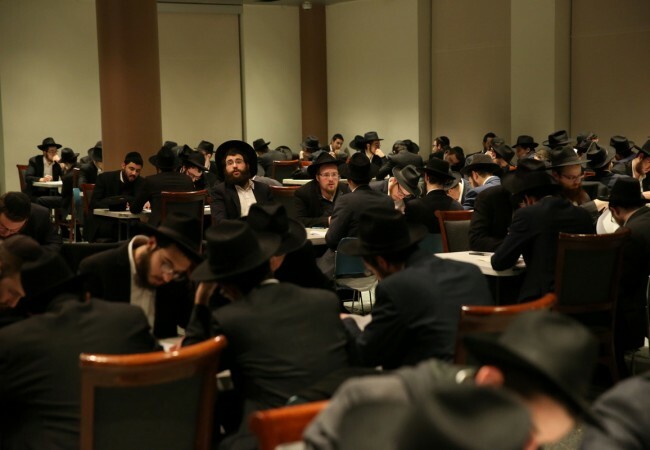 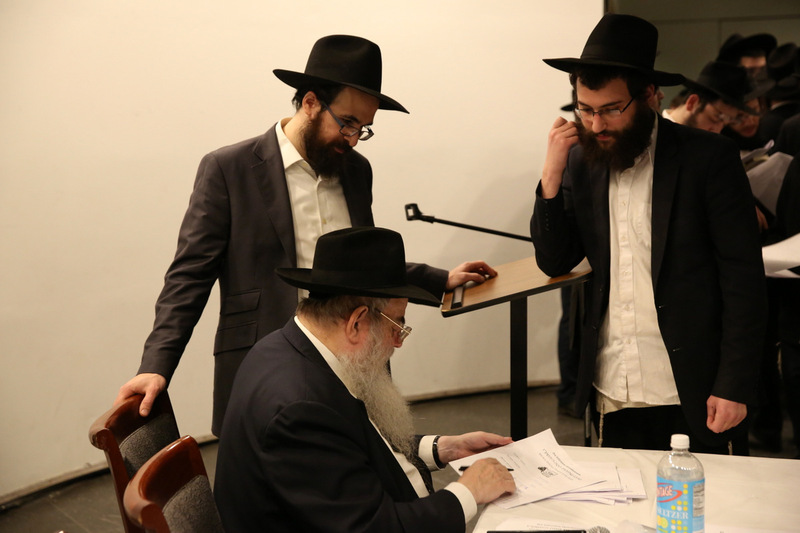 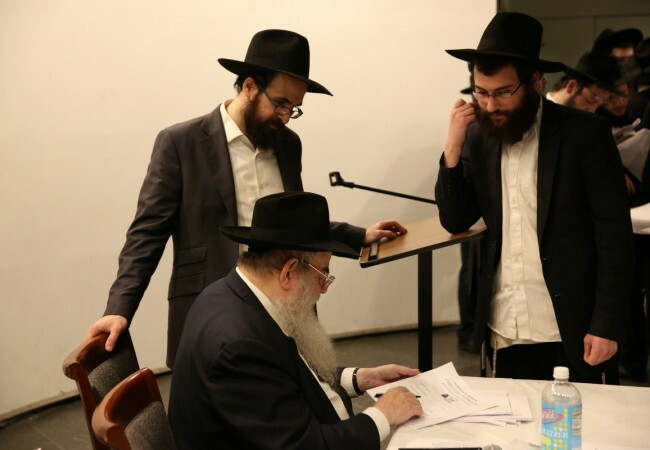 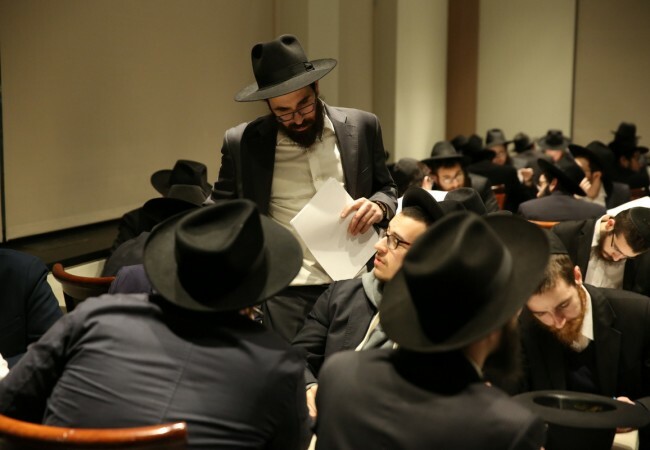 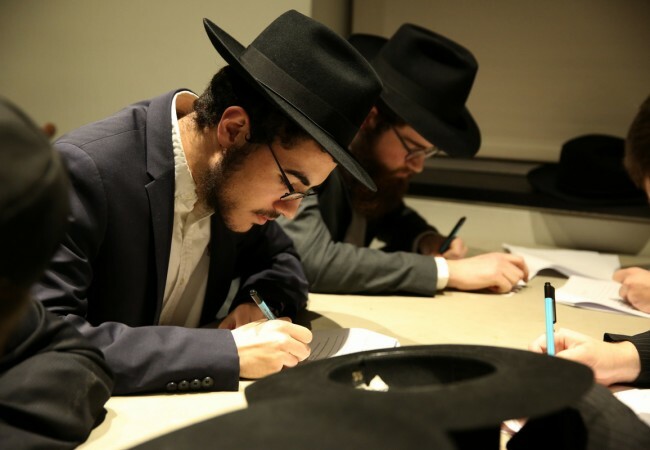 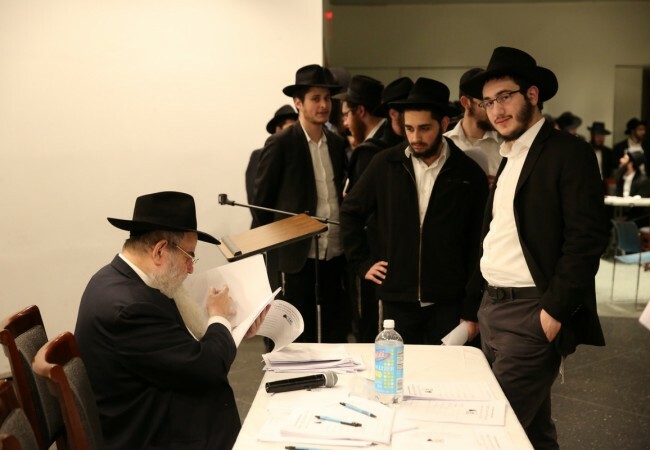 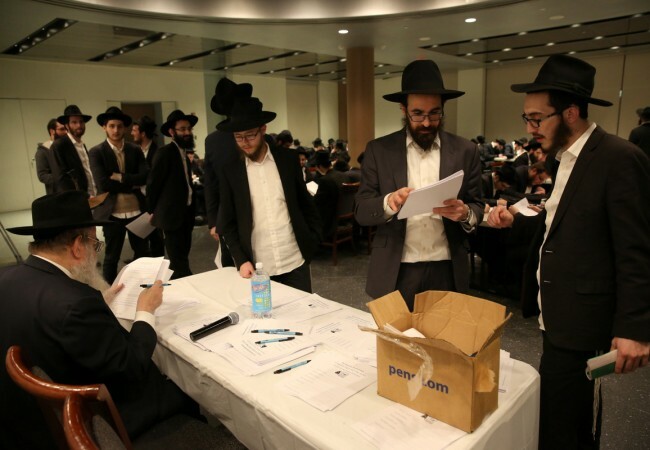 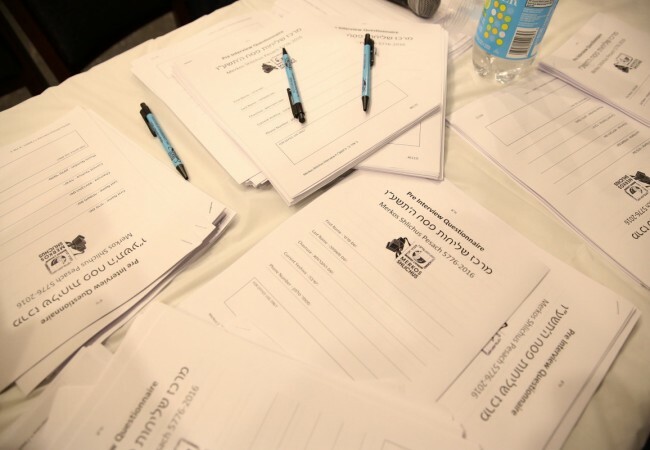 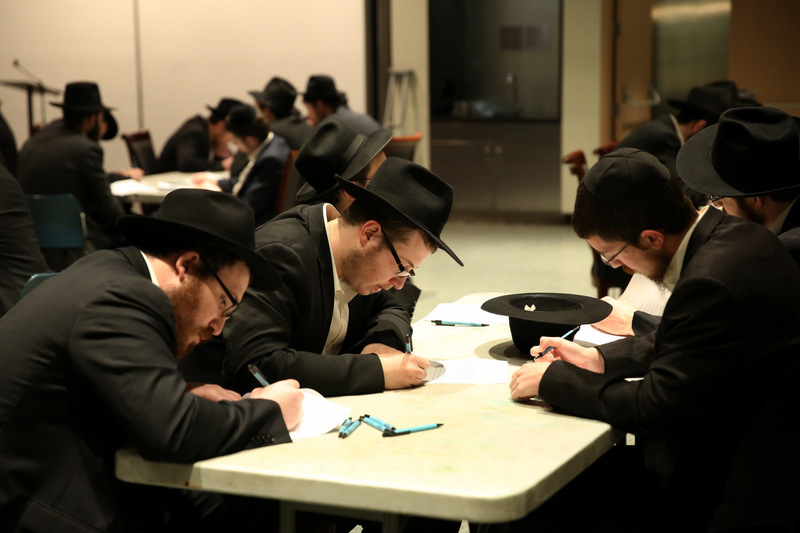 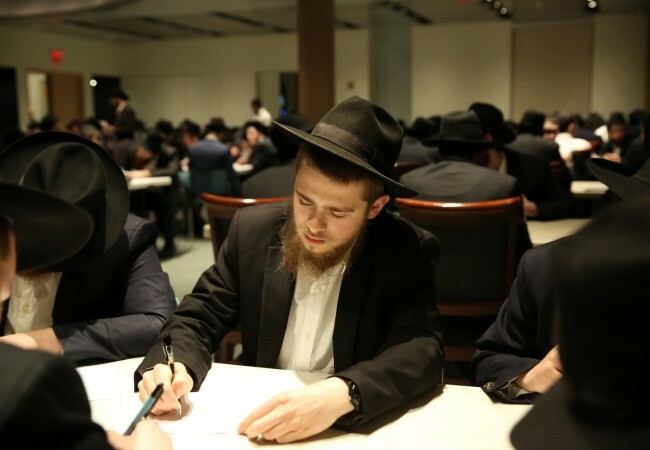 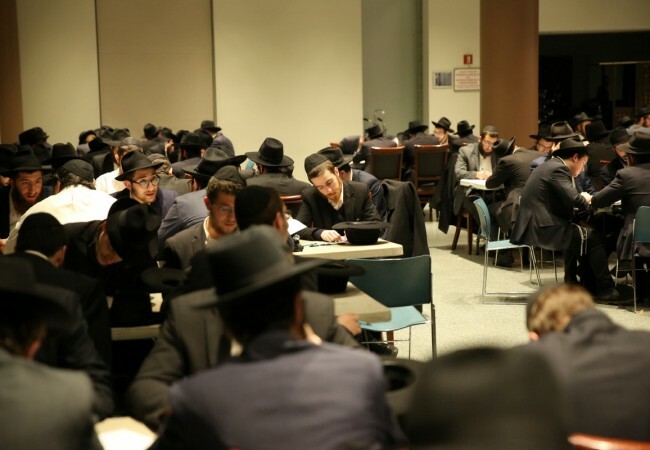 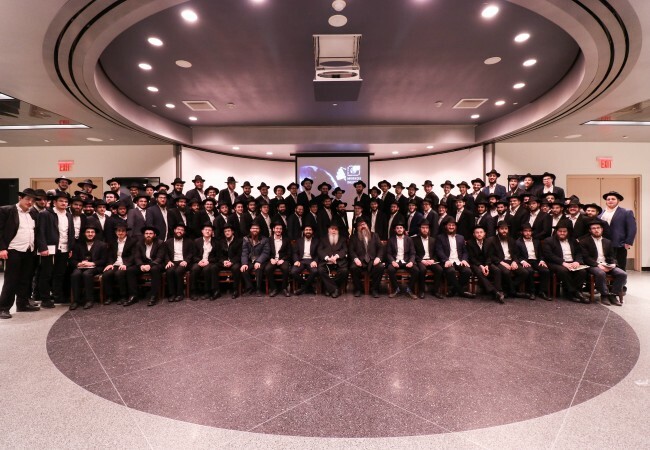 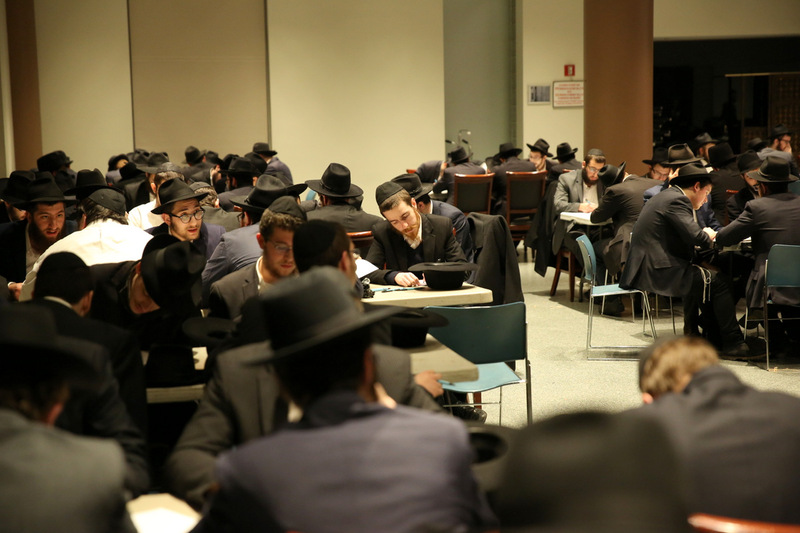 The night’s agenda: assessing their knowledge and preparedness in leading public Seders — and being the de facto Chabad presence in outposts across the globe. 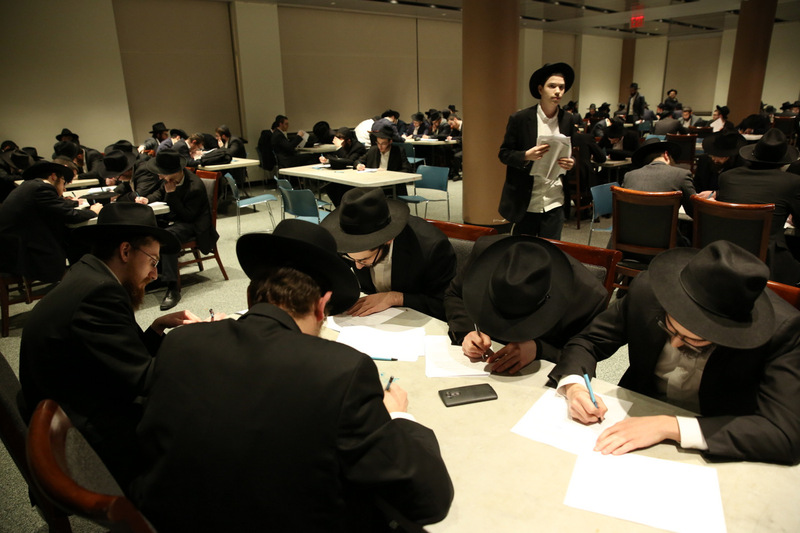 Why do woman light the Shabbat and holiday candles? What is the meaning of Kadeish? 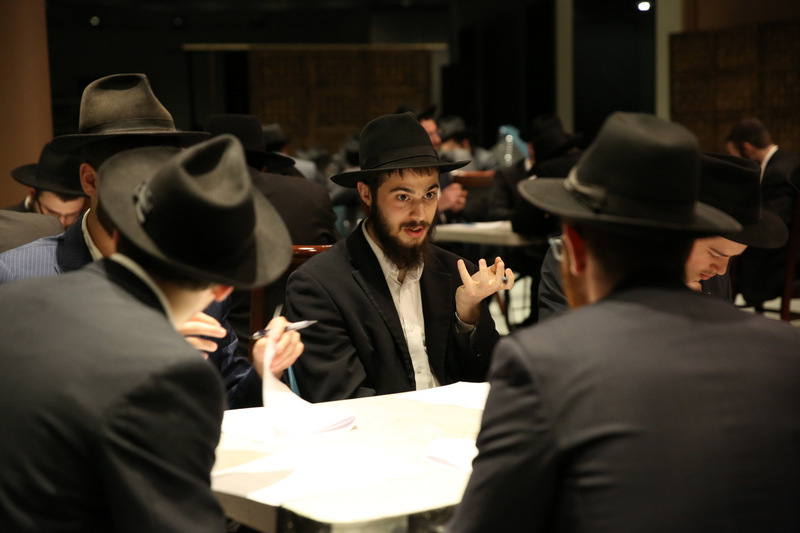 How will you explain “Shfoch Chamoscho”? 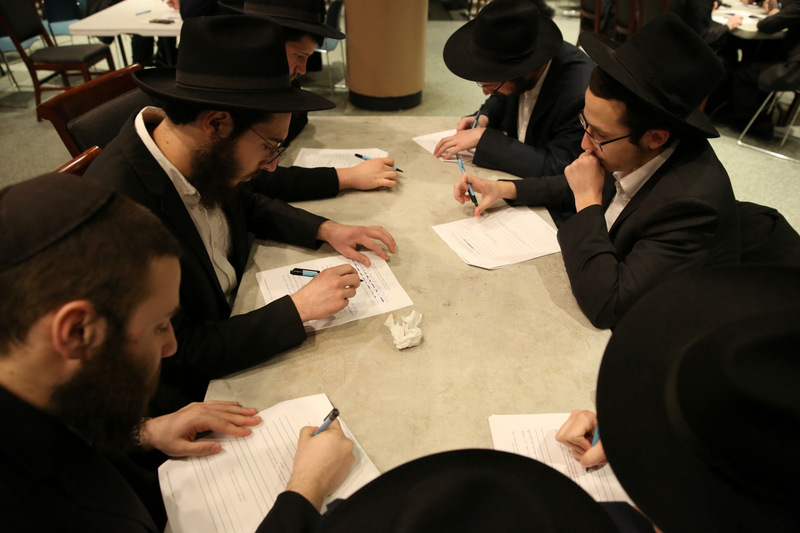 How do you kasher a sink? 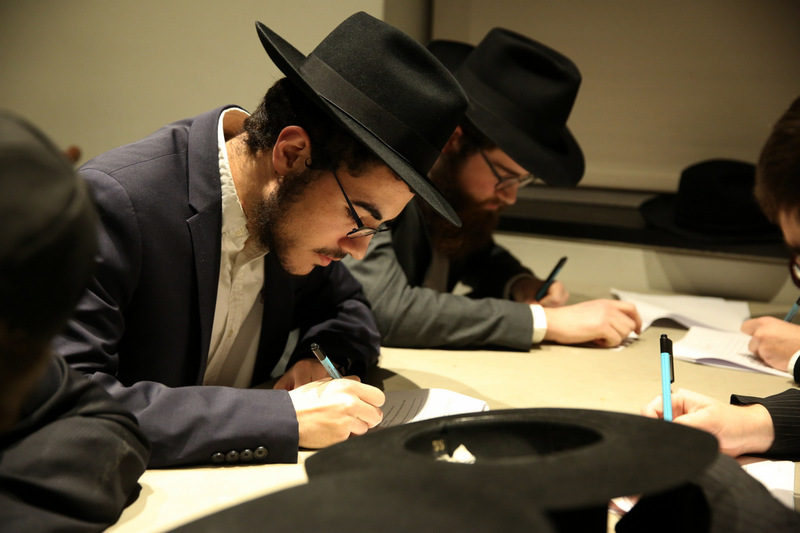 What inspiring messages will you share with your Seder guests? 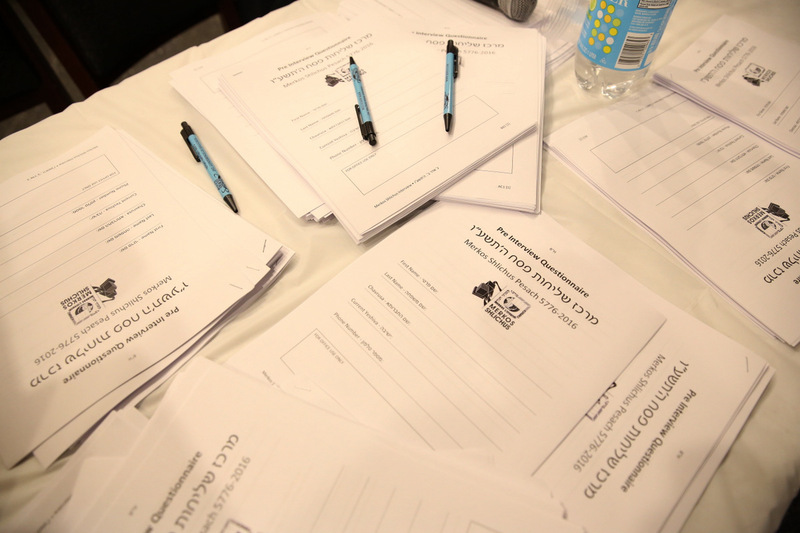 These were some of the questions posed in the form of a written questionnaire. 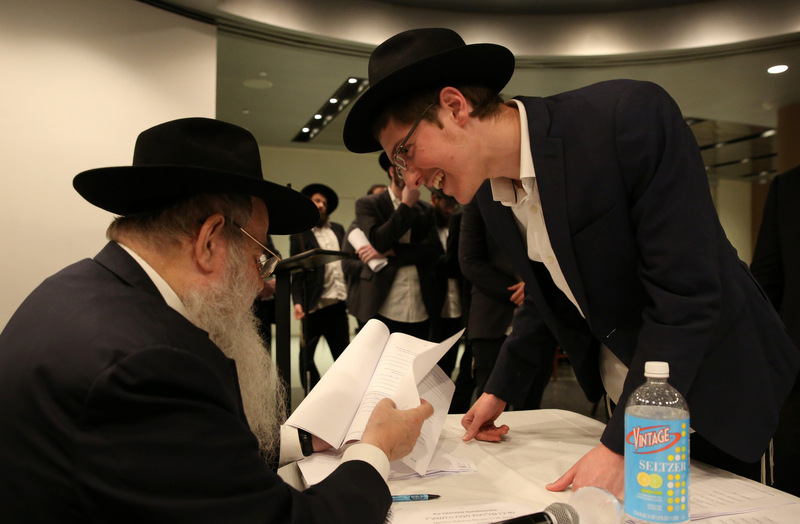 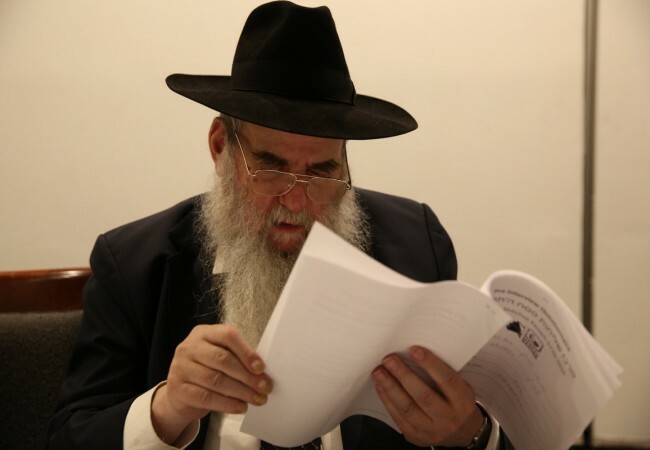 Afterwards, all present were interviewed by Rabbi Moshe Kotlarsky, vice chairman of Merkos. 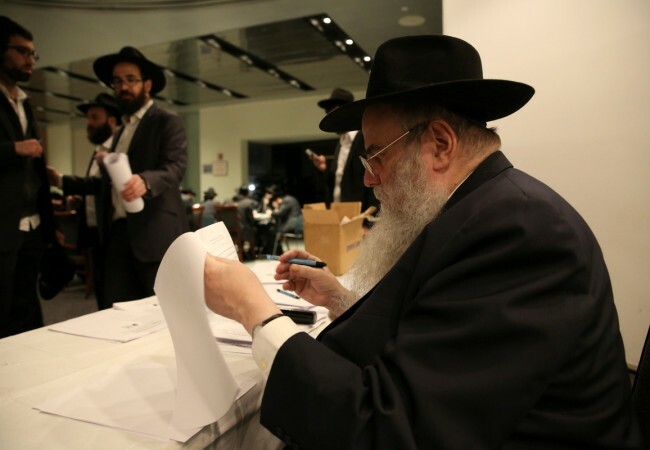 More than 600 bochurim will be dispatched to about 300 different locations. 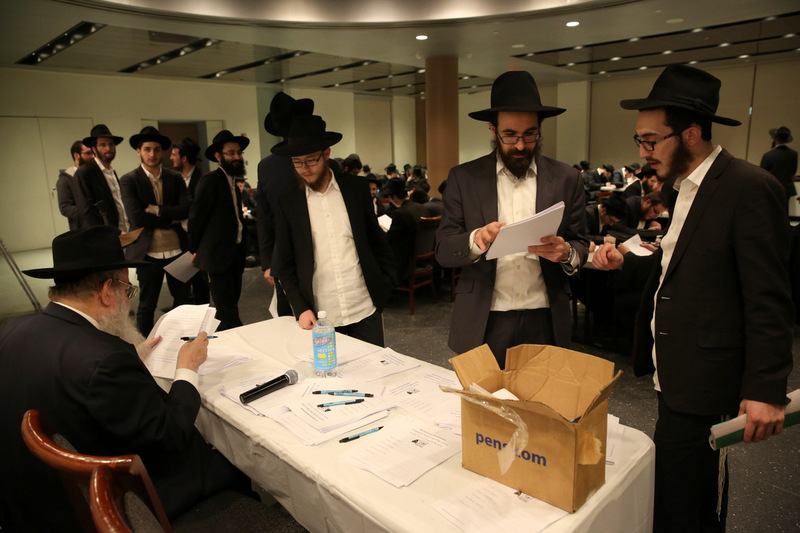 The Merkos Shlichus staff are currently working around the clock arranging the logistics of this massive endeavor. 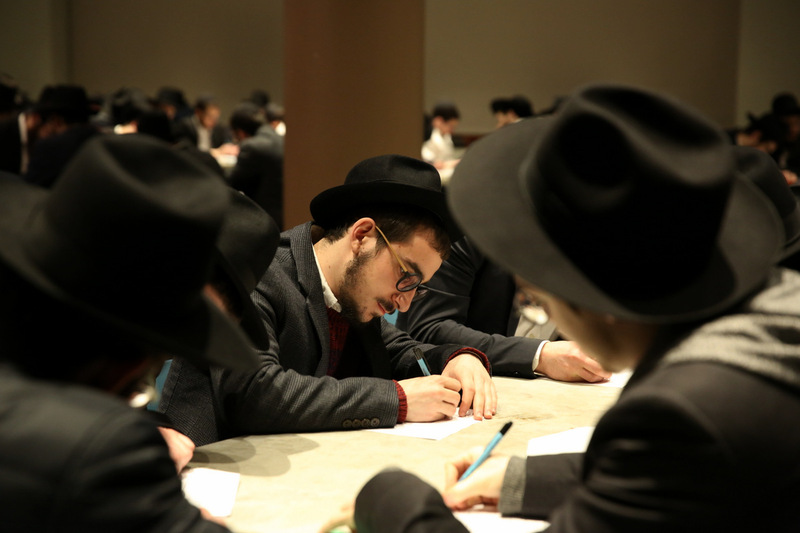 Merkos Shlichus Pesach 5771 Registration NOW OPEN!